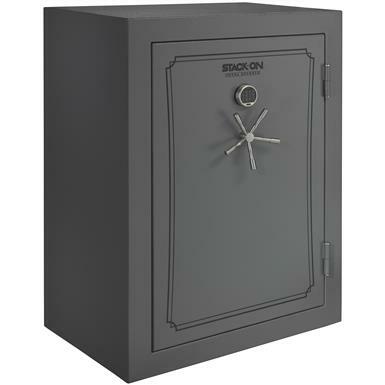 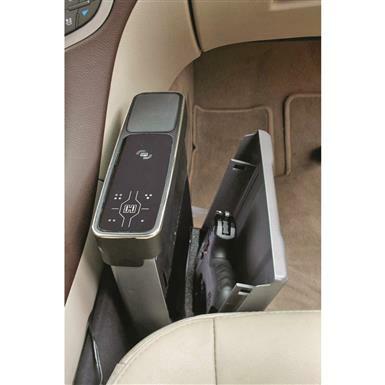 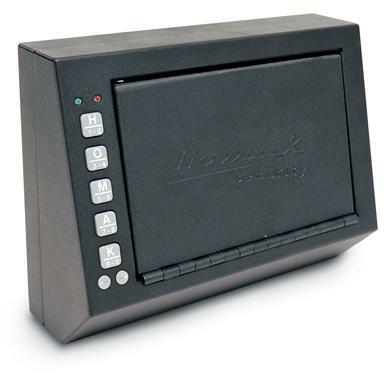 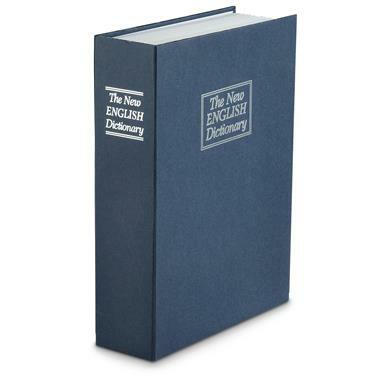 14"h. x 12"w. x 4"d.
Quick-open safe for secure travel. 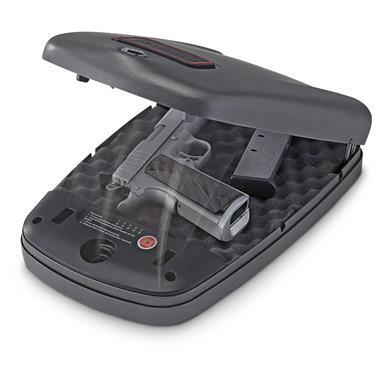 Exterior dimensions: 8.75" x 6" x 2.5" h.
Interior dimensions: 7" x 5.25" x 2"
Compact, portable lock-down for your handgun and more. 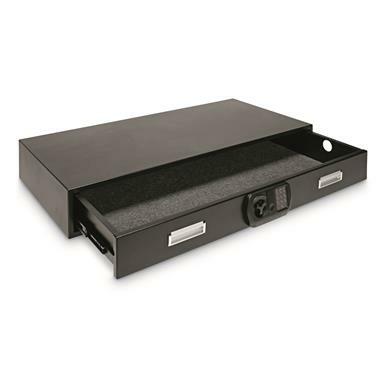 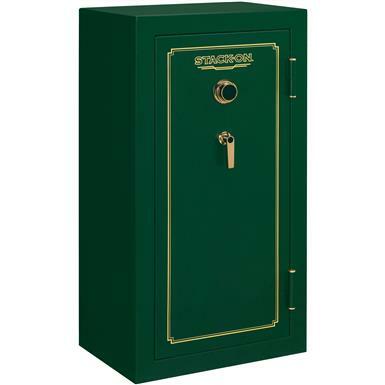 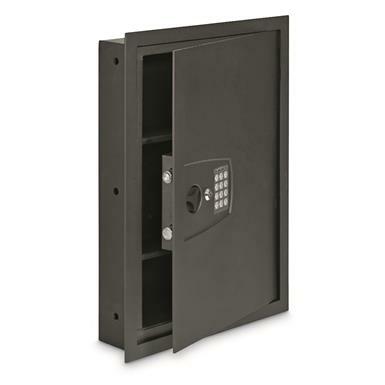 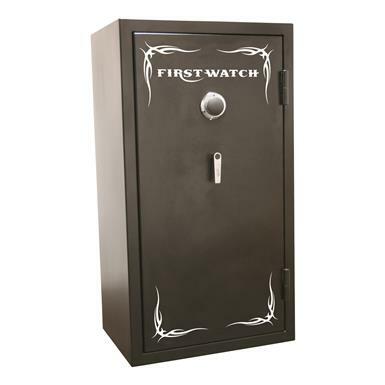 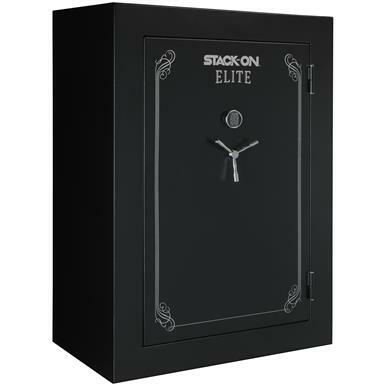 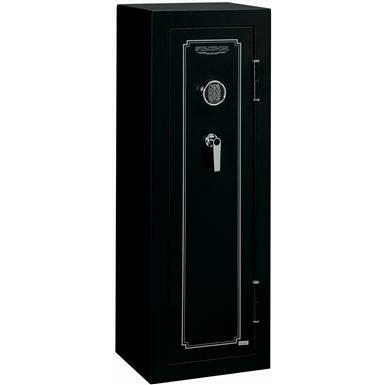 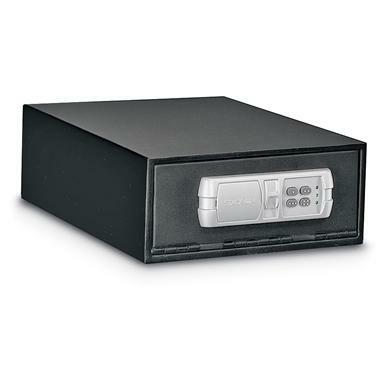 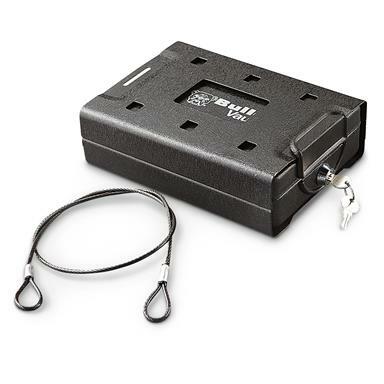 16.25"w. x 4"d. x 22"h.
Keep valuables locked down and protected. 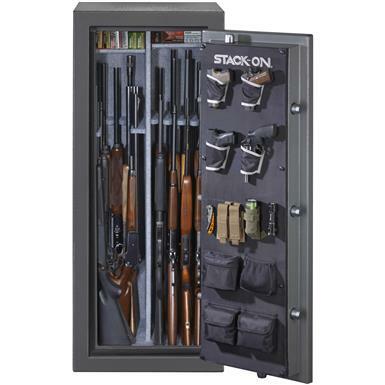 Secure storage for your firearms. 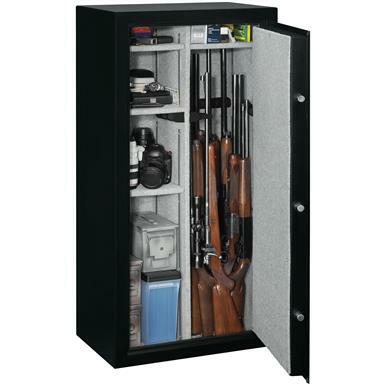 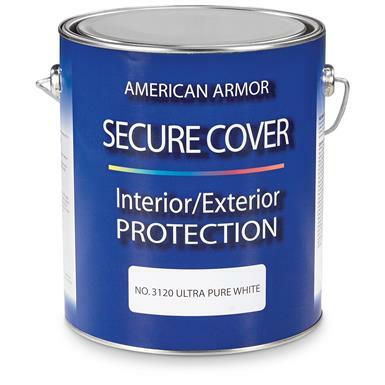 48"w. x 24"d. x 7"h.
Reliable protection for your firearms. 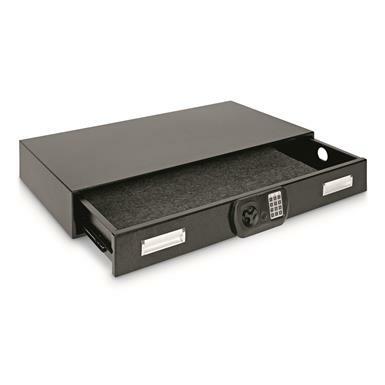 40"w. x 22"d. x 6"h.
A clever (and secure!) 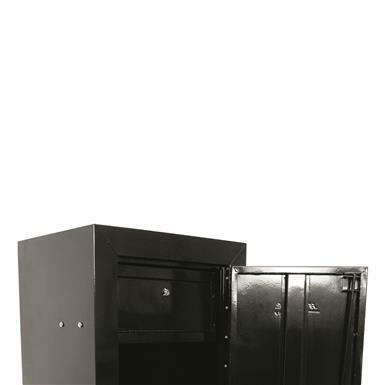 hiding space. 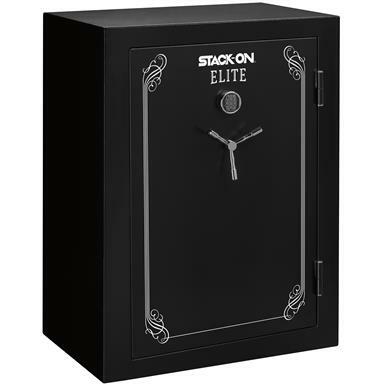 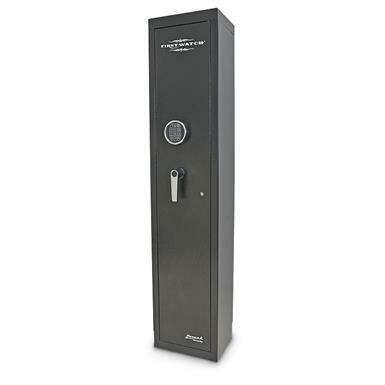 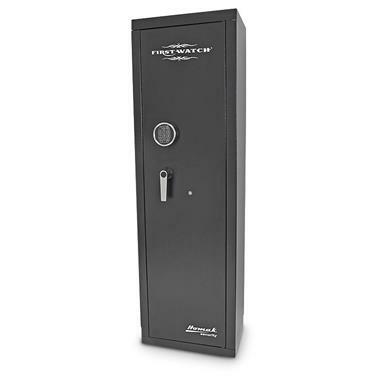 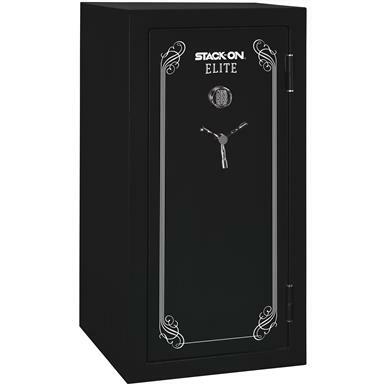 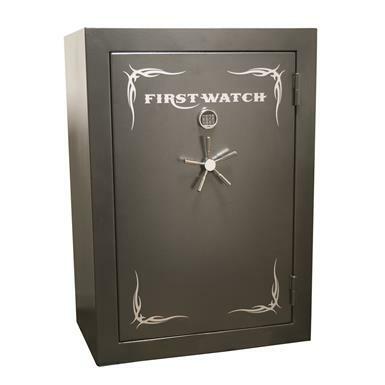 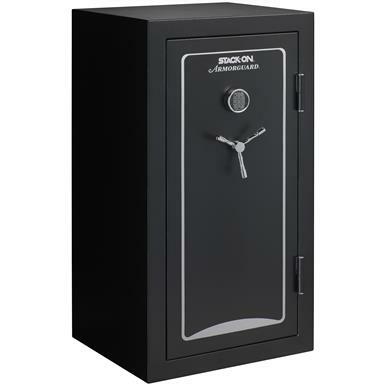 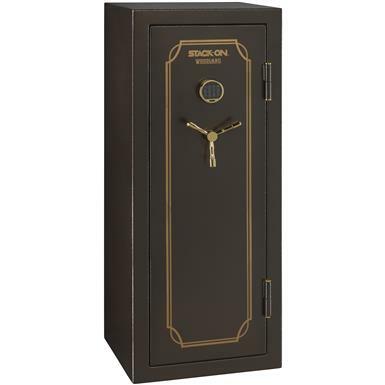 Change your safe configuration to match your firearm collection. 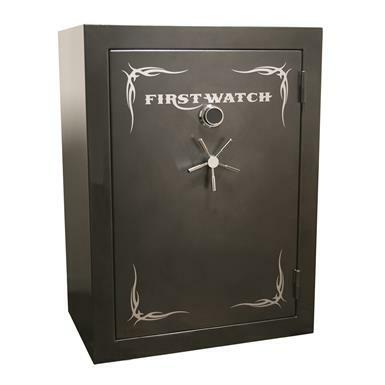 Fire-resistant for up to 30 minutes at 1,400°F. 30"w. x 20"d. x 55.25"h.
Eight locking points keeps it secure.